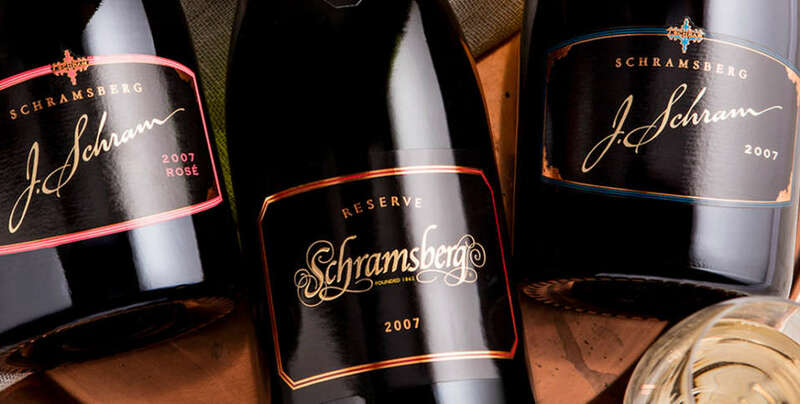 The Schramsberg Cellar Club membership consists of four automatic shipments of 8-10 bottles of wine per year. The membership includes new and limited release selections of our sparkling wines, ground shipping on club shipments and additional benefits exclusively available to club members. Enjoy the program that rewards Schramsberg fans with unparalleled access, convenience, and entrance to our caves throughout the year.